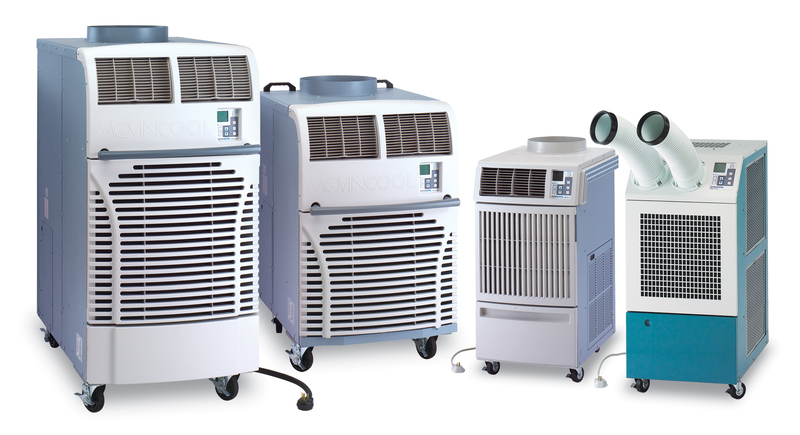 Portable air conditioners are air conditioning units that can be transferred from one room to another. They are self-contained and outdoor cooling systems, that do not require any permanent installation. First decide where you want to vent your AC. The most common location is out of a sliding window. Some customers choose to vent a portable air conditioner out of a drop ceiling or wall. Then connect venting window kit adapter to window kit. Make sure you keep the exhaust hose very straight while using the venting system. Try not to increase the length of the exhaust hose. According to MovinCool.com, venting instructions may vary from unit to unit, but the most important thing to remember is to follow the instructions provided with your air conditioner. Proper venting will help your portable air conditioner last for many years.